We believe that a community that has meaningful communication and trust between police officers and the people they serve will prevent and reduce crime and make our community safer and stronger. 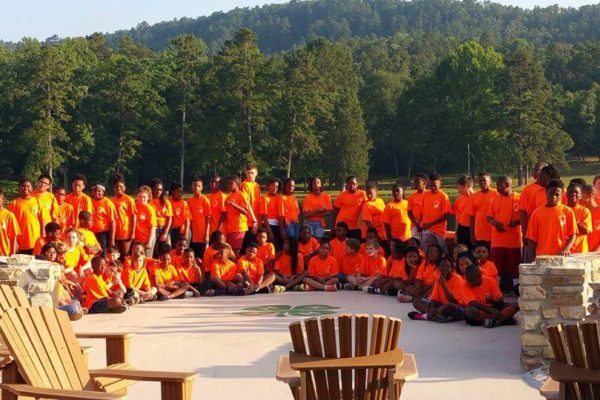 The Little Rock Police Foundation is an independent 501(c)(3) non-profit organization providing support for efforts that enhance police-community relations, crime prevention and public safety through grants funding for cooperative community programs, training and technology. 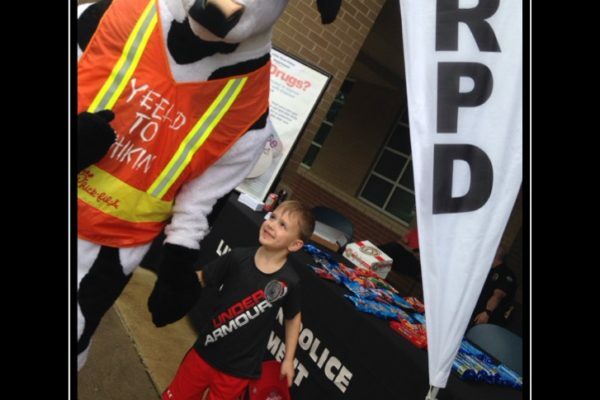 Our police are out and about in the community! The primary activity of the LRPF is fundraising and fund disbursement. 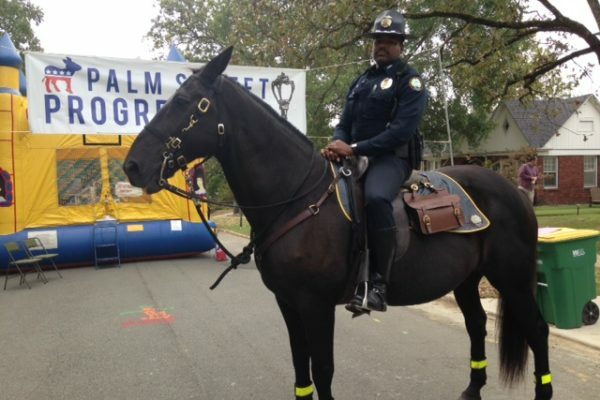 Funds are to be raised primarily for educational and community activities related to The Little Rock Police Department. 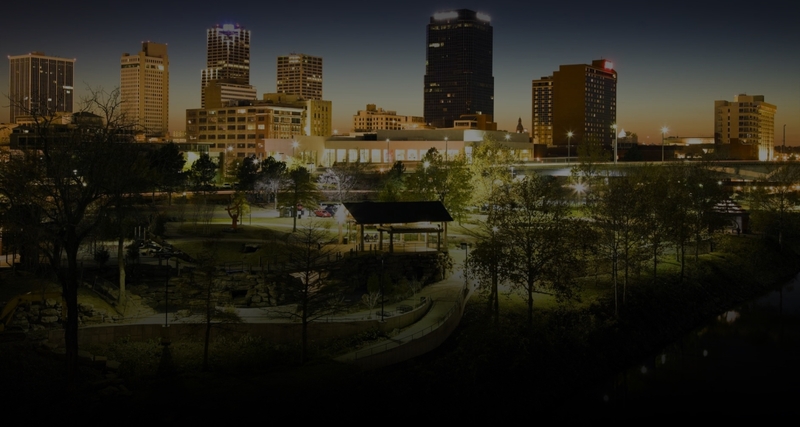 The secondary role of the LRPF is to provide a connection between the overall population of Little Rock and the LRPD. 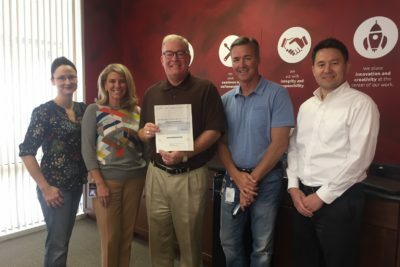 Thirdly, it is the Foundation’s goal to develop a strong partnership with the police department in order to develop a coherent and well-researched funding agenda. 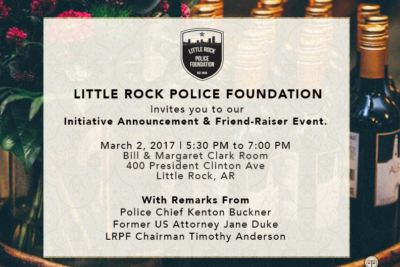 The Little Rock Police Foundation (LRPF) was started in the spring of 2016 as an independent, not-for-profit organization to help the Little Rock Police Department be more connected, protected and effective. 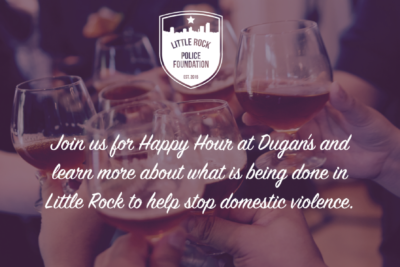 The primary activity of the LRPF is fundraising and fund disbursement for innovative community programs, specialized education and training, and technology that improves safety in Little Rock. 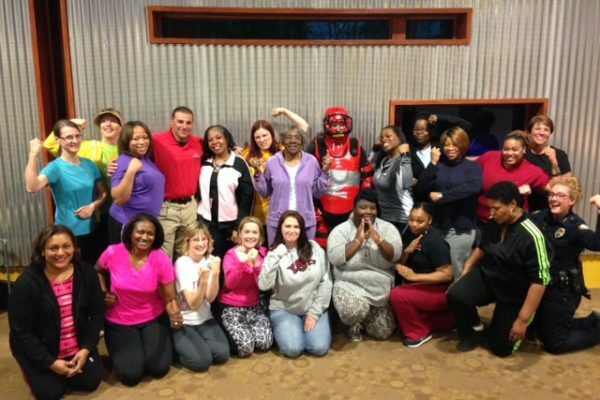 We are passionately dedicated to promoting safety for the citizens of Little Rock. 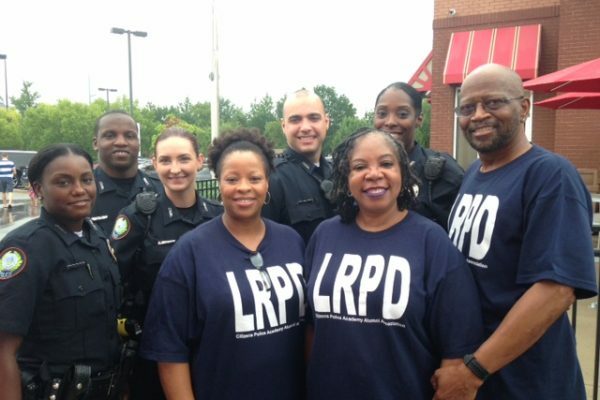 Through the generosity of our donors, the LRPF will support special police projects and activities that play an essential role in ensuring the safety of our city. 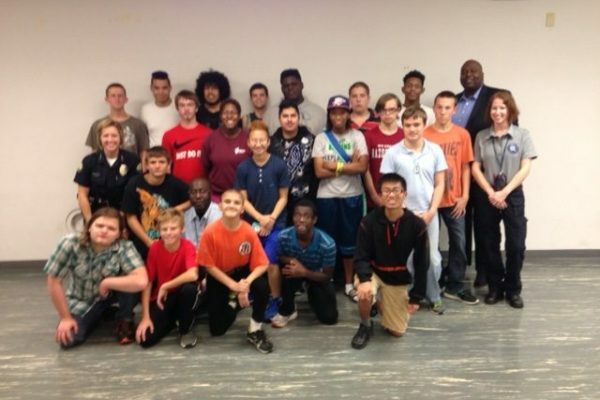 Please, support us and make a donation today.